Today security solutions integrator Optiv Security announced their latest services portfolio: SecurePayment@Optiv. SecurePayment@Optiv is designed to help enterprises move past Payment Card Industry Data Security Standard (PCI DSS) compliance and instead deploy risk-centric security across the entire payment lifecycle. 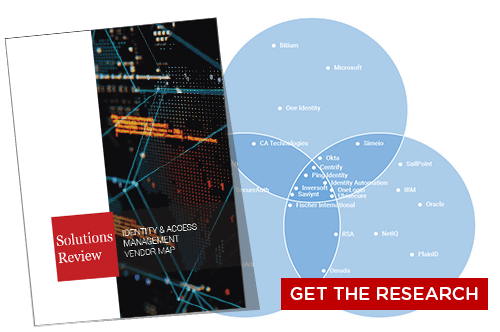 One of the most important but least understood lessons in modern enterprise identity security and cybersecurity overall is fulfilling compliance standards alone does not indicate nor create a secure network or authentication protocol. As vital as following these mandates is, enterprises should think of compliance standards like PCI DSS as the bare minimum of security. Providing risk profiles of enterprises’ most likely threats. Securing data across the entire payment lifecycle, including customer loyalty data. Facilitating cyber resilience through product security and DevSecOps. 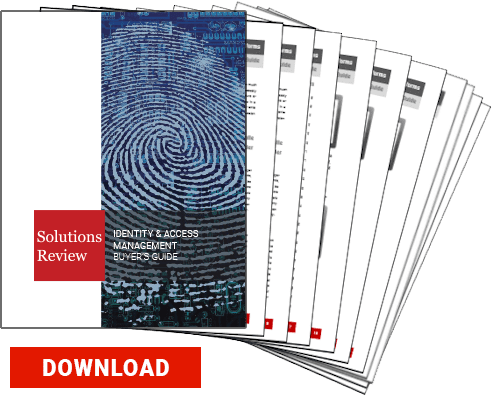 Protecting against insider threats through identity and access management. You can read more about the Optiv SecurePayment@Optiv portfolio here. IAM vs CIAM: What’s the Difference? Previous Previous post: Will Apple’s Facial Biometrics Affect Your Authentication?